The LaCinema Classic HD is set to feature some pretty attractive functions by the looks of things. Giving change back out of £200, it&apos;s not too badly priced either. Norwegian web expert Opera has today announced the release of its Opera Unite service that promises to shake up the old “client-server computing model of the web”. Opera Unite works by turning a computer into both a client and a server – effectively removing the need for a third party server to host data. What this means for the average web user is that serving and accessing data should become much easier. A user simply selects folders on their PC that they wish to share. These folders will then accessible via web browsers at a designated web address. Opera have stated that the service should work with any modern web browser. Apart from standard file sharing, Opera Unite also allows the creation of photo galleries complete with thumbnails and also allows users to play any mp3 stored in a shared folder within its built in media player. More savvy users can also host entire websites on their PCs should they wish to. There’s also a social networking aspect to the service. Johnny goes on holiday to Alaska – he wants to see the grizzly bears. He takes his netbook with him, which only has an 8GB SSD. Johnny has planned ahead though and has set up his desktop back home to share his mp3s. He can now access all of these via his netbook from anywhere with a web connection. He can also save the photos of his trip on his netbook on a daily basis and share them with his friends and family back home without needed to upload to a hosting site like flickr. Opera Unite is available with special versions of Opera 10, which itself is a pretty good web browser. If you still don’t quite get it, maybe this video will help. (Warning: video contains dramatic American voice over and mood-setting music). Plenty of GOOD NEWS this morning in the world of digital music. First Amazon MP3 launches in the UK, and now awesome media player Songbird hits version 1.0. Songbird, as I’ve said before, is one of my favourite music clients. Although it’s currently being neglected in favour of Spotify, it remains my player of choice for actual MP3 files. Why? Because it’s so wonderfully intuitive and feature-packed, as well as being open-source. 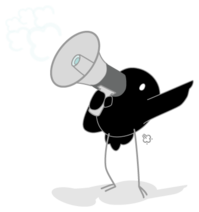 The new version brings massive performance improvements, loads of UI tweaks, better search and sorting, and better ability to cope with big libraries (full of completely legally-acquired MP3s, I’m sure). If you’re still using iTunes to play music, then I strongly recommend you give this a try. You won’t be disappointed. 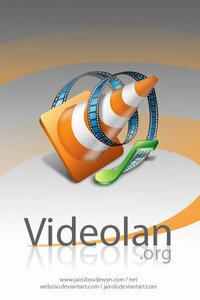 VLC Media Player has just released version 0.9.2. We don’t often cover incremental software updates, but I wanted to spotlight VLC for those of you who aren’t aware of this fantastic, lightweight, media player. If you’ve got it already, then feel free to move on to the next article. If not, then here’s why you need VLC in your life. First of all, VLC will play just about anything you can throw at it. FLV. Ogg. Codecced-up AVI files. Just about anything – including stuff that ol’ Windows Media Player won’t recognise because it’s damaged in some way. 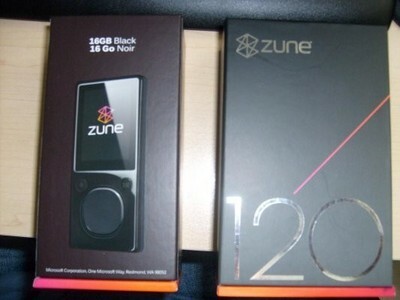 New Zunes on the way. Not for us in the UK though.